The Los Angeles Lakers officially announced the release of veteran center Andrew Bogut. It clears the way for Bogut to latch on with a contending team prior to his contract becoming fully guaranteed with the Lakers. 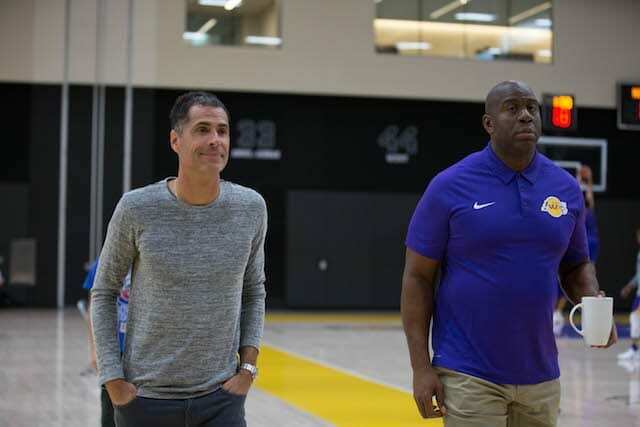 The big man was the last player added to the roster before the start of training camp as head coach Luke Walton wanted another defensive minded big man. Bogut, who, Walton was familiar with from their time together with the Golden State Warriors, fit the bill. Bogut was coming off a fractured tibia last season, but was able to prove his health before the season. But he only appeared in 24 games (five starts), averaging 1.5 points and 3.3 rebounds in nine minutes per game. Bogut did see his opportunities increase in recent weeks, as the Lakers went through a stretch where they were without Brook Lopez because of a sprained right ankle. But now that Lopez has returned, and with Julius Randle receiving minutes at the backup center position, the need for Bogut became marginal. 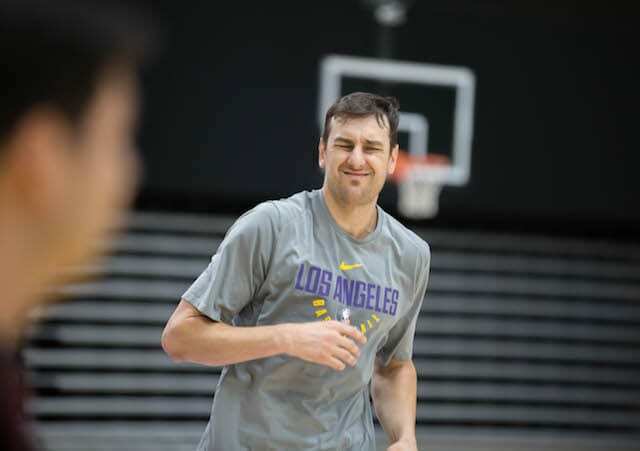 However, beyond any impact on the court, Bogut provided a steady presence in the locker room. 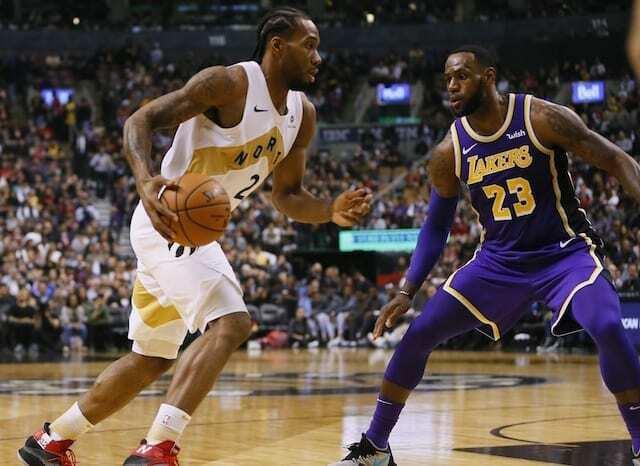 He recently called on the team to ignore outside factors, such as persisting trade rumors, because it’s an aspect that could be prevalent for the entirety of their careers. More recently, Walton credited Bogut for working with some of the team’s young players on defensive assignments and strategy. Walton revealed Golden State Warriors forward Draymond Green learned plenty from Bogut during their time together.